Fabricated Products offers a comprehensive and proven leak detection and pressure testing service – implemented to the very highest standards in welding. 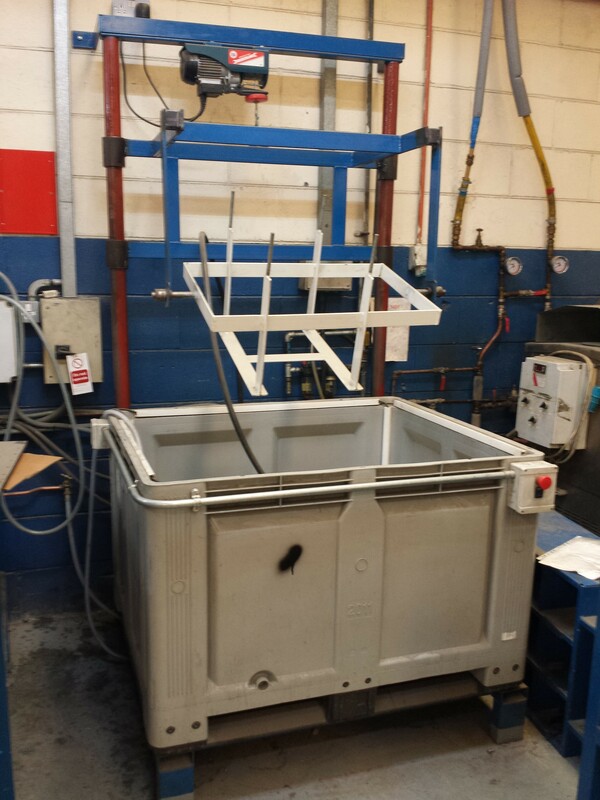 We use Submersion Tanks and Low Pressure Circuit Testers with custom engineered fixtures and seals to test any required part. All fixtures are designed and built in-house. 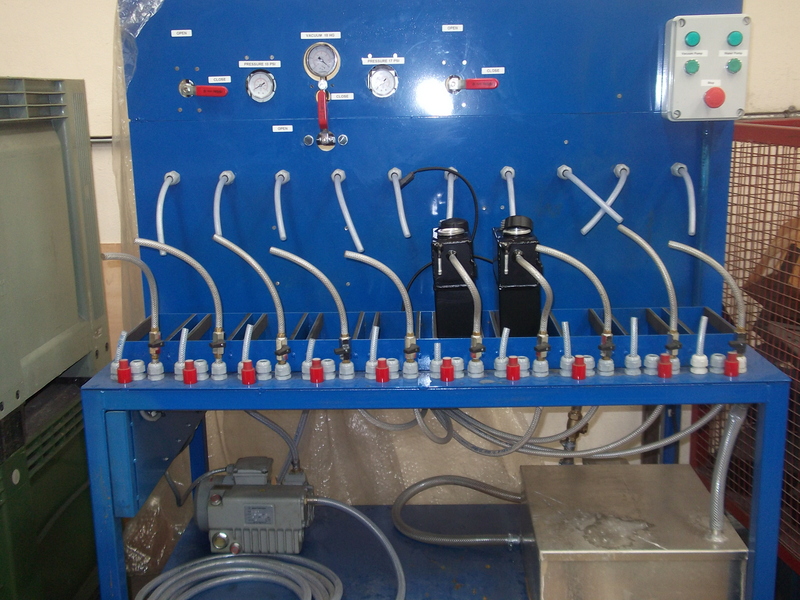 We test using Oxygen, Helium or Nitrogen. 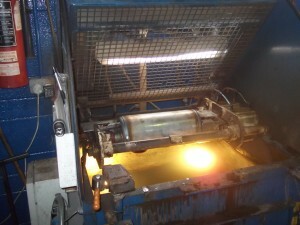 Experienced technicians also visually check whether the part is acceptable. Tested parts can be relevant to many industries and our recent work has been focused on the Military, Refrigerated Transport and Electronics sectors. If you are looking for a leak detection service on any part, we offer a thorough, robust service that will give you total confidence in the net result and clear direction on the best way forward. Call now to learn about this service and all our other related capabilities.